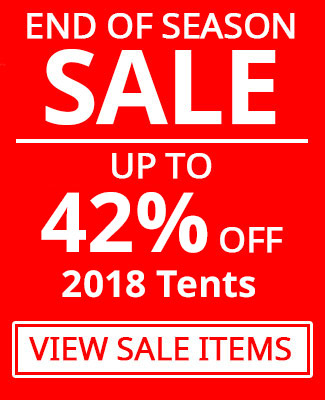 The Easy Camp brand store at Towsure - a selected range of the best Easycamp camping equipment on sale online and in our outdoor superstores in Sheffield and Halesowen. All Easycamp products are made with a view to getting the most out of camping on a strict budget - not just 'cheap camping equipment' but affordable kit that performs, with a balance of quality and affordability for the camper who will be using their kit to the fullest, and demands well made long lasting camping gear. Easy to understand, functional and practical - that's why we choose to stock Easy Camp!